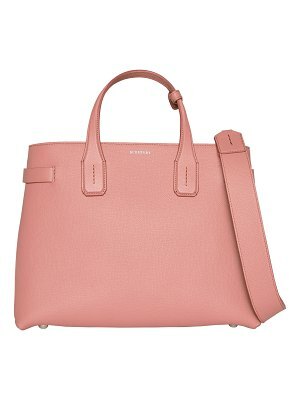 This Season Our Selma Satchel Gets Color-Block Cool. 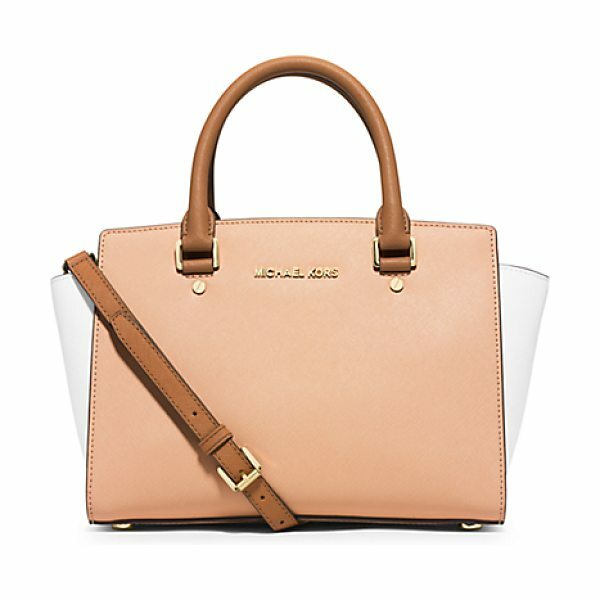 We Refreshed The Tried-And-True Silhouette With A High-Contrast Palette But Kept The Saffiano Leather Construction And Logo Hardware That You Know And Love. 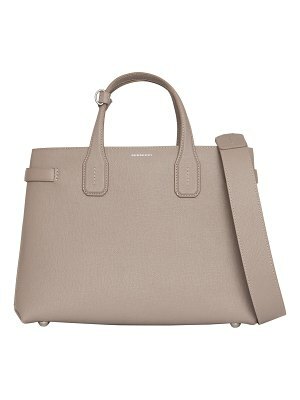 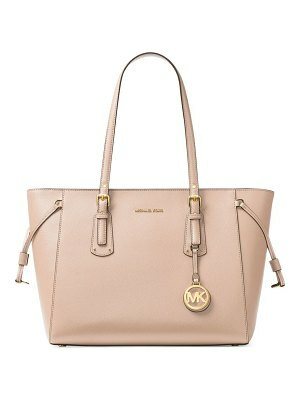 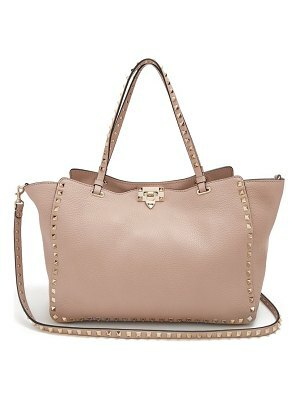 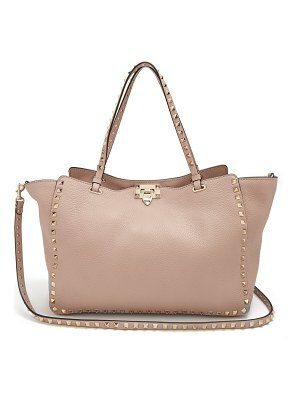 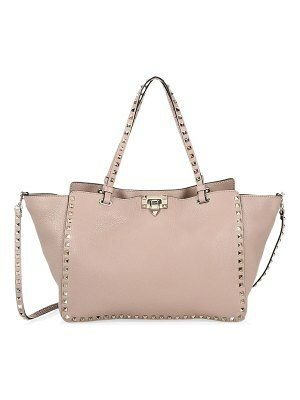 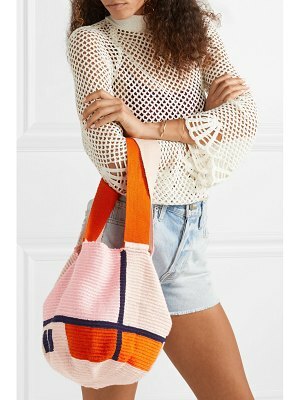 Grab Hold Of This Tote To Give Neutral Outfits A Ladylike Lift.